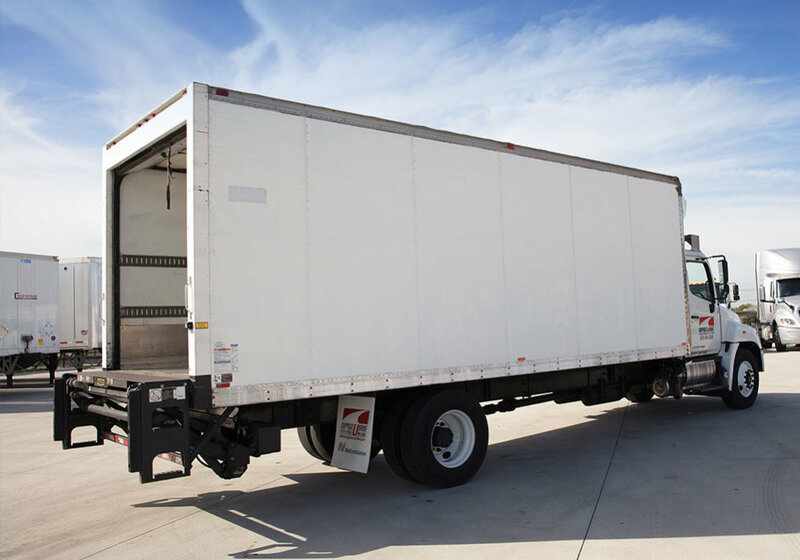 Do you have cargo that needs to be climate controlled? 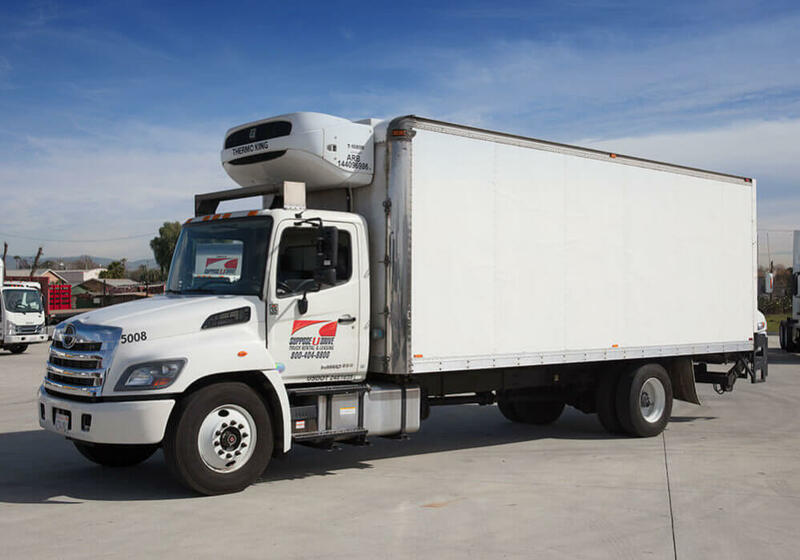 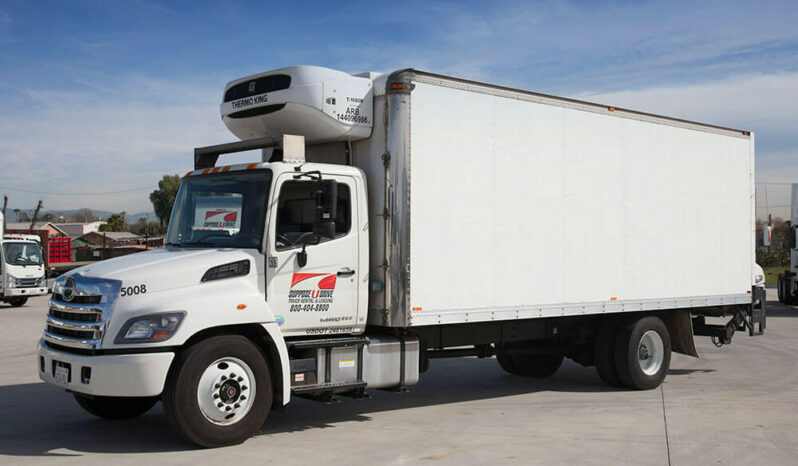 Our 24-foot refrigeration trucks are large enough to accommodate just about any load, and with a 26,000 to 33,000 GVW, you’ll be able to pack the truck full without any worries. 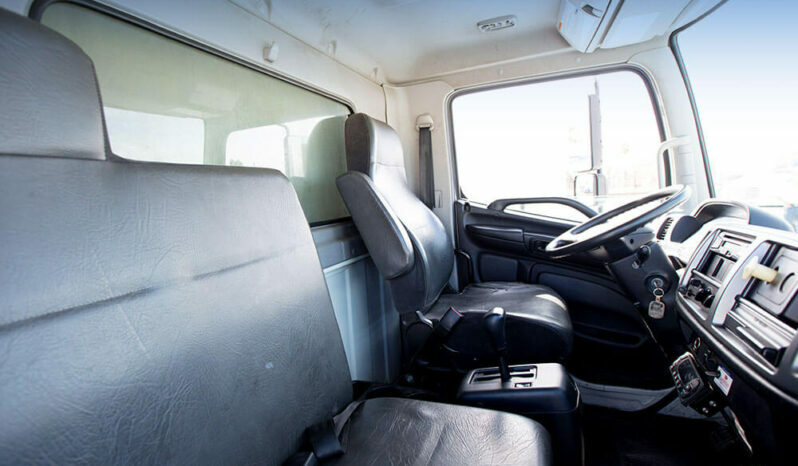 For creature comforts, the cabin features 3 seats along with air conditioner and an AM/FM radio. Your driver will also favor the automatic transmission and power steering and power breaks. 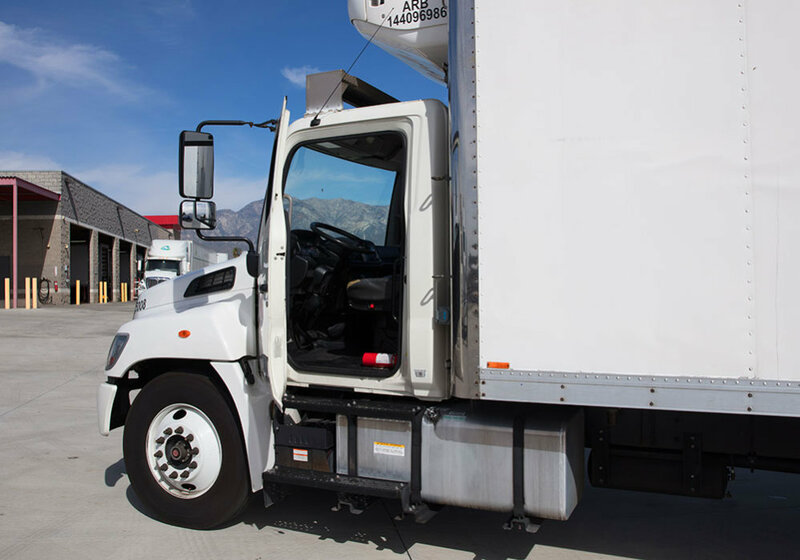 When it comes to loading, the process is fast and simple thanks to the tuck-away lift gate or combination ramp/lift gate. 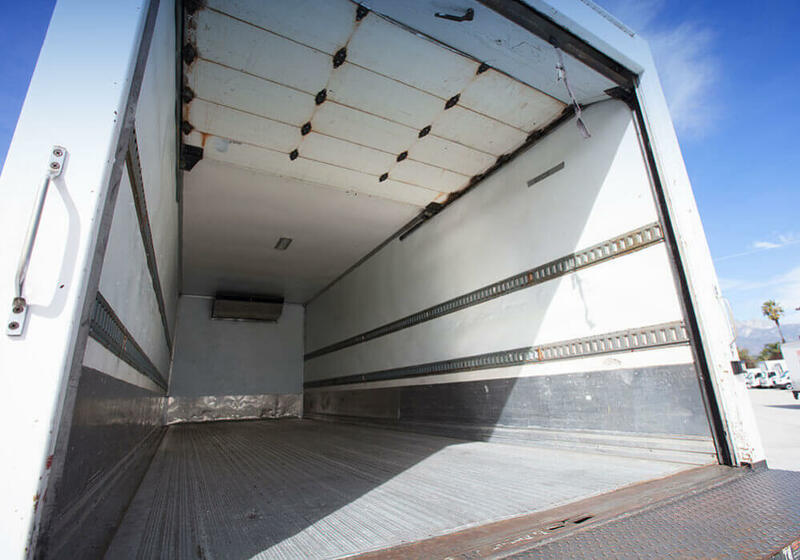 The fully-insulated box allows for precise control of the temperature inside the cargo area, and the equipment is ready to achieve and maintain frozen temperatures. 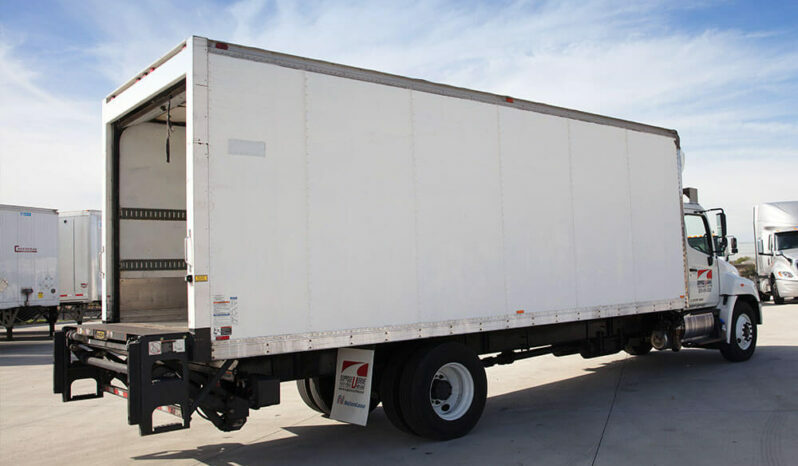 Electric standby come pre-equipped along with self-contained reefers. 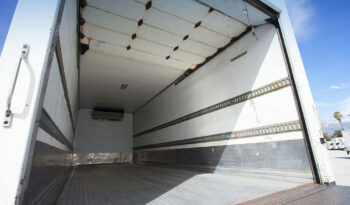 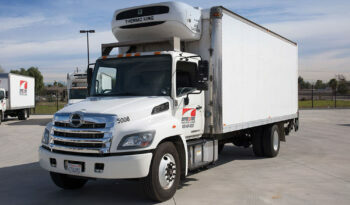 Do you need a smaller truck or do you have special requirements? Our professional staff will listen to your needs and help point you in the right direction. 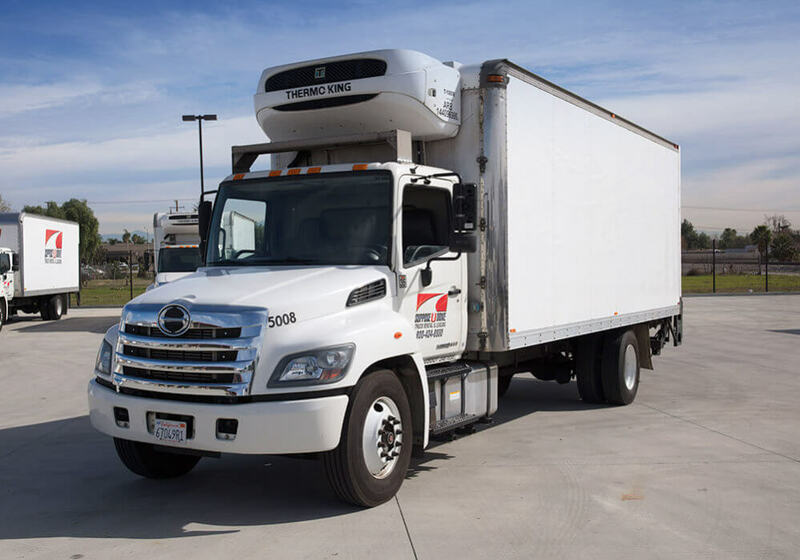 We have a versatile fleet of trucks that are ready to leave when you are thanks to our streamlined checkout process. 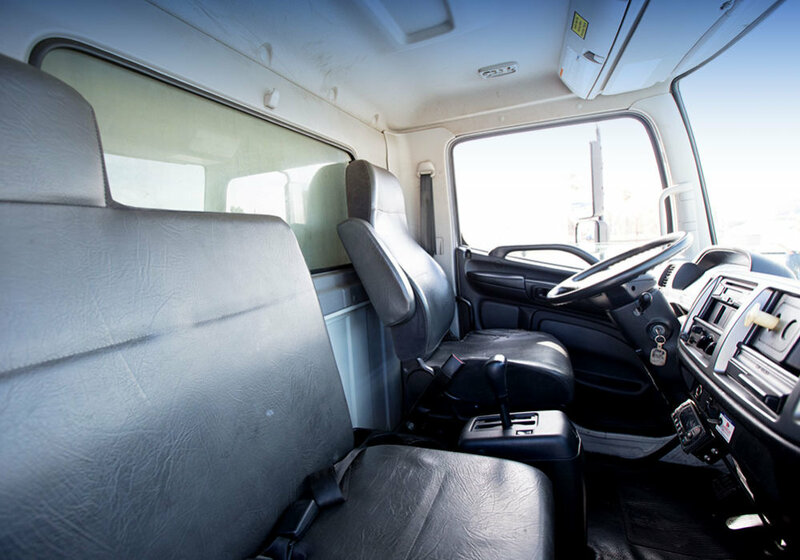 Unlike with competitors, you won’t ever have to wait on the Suppose U Drive lot waiting for our crew to check, wash, or fuel your truck. 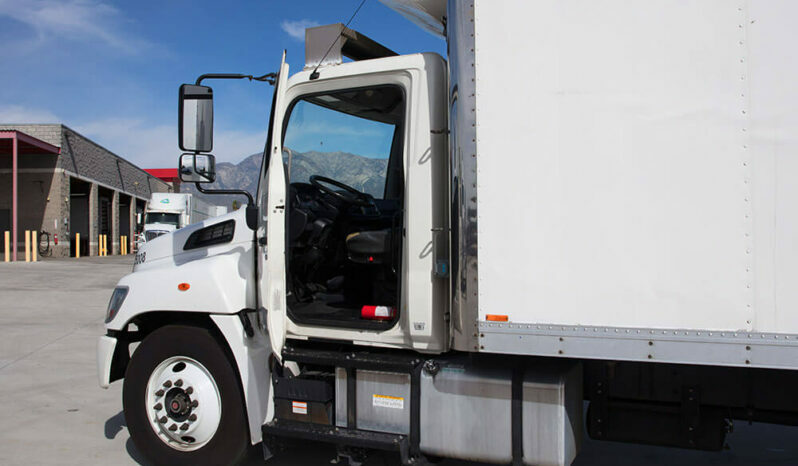 You’ll be able to take it off the lot as soon as you decide on one of our flexible rental or lease options.